Everyone makes mistakes. Some mistakes are minor, while others carry a bit more weight. But after any mistake, we want to learn from it and move on. For those who have made a mistake with the law, it can be difficult to move on – because a criminal record follows you everywhere. Not only is it embarrassing, it can make once simple things in your life harder. 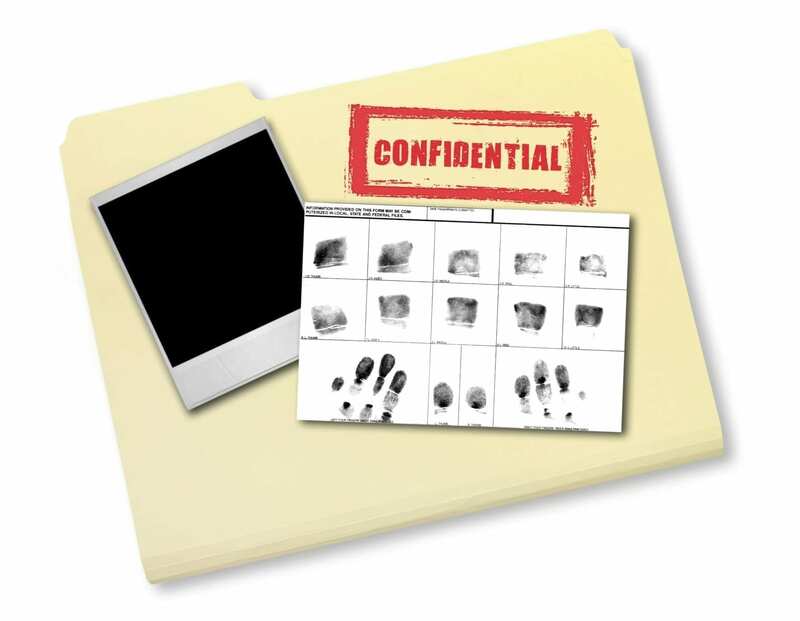 When applying for a job, a place to live, for college, and in other situations, the people in charge of deciding your fate can easily find your criminal record by doing a background check. Technically you can explain your situation and they may overlook your past, but all too often people aren’t even given that chance. There’s a stigma associated with a criminal record, and it’s hard to shake. That’s where expungement comes in. You’ve probably heard of expungement – or criminal record sealing – and think it might be an option for you. Unfortunately in Colorado – even if you’ve paid your dues – it’s rare to get your criminal record expunged. Here are Colorado’s rules on sealing your criminal record. You were arrested for a crime but not charged. You were found “not guilty” of the charges against you. The exceptions to this rule deal with plea agreements. If your case was dismissed due to a plea agreement from another case or you weren’t charged due to a plea agreement from another case, you can’t have your record sealed. Also, if you didn’t meet all the conditions of your sentence, you can’t have your record sealed. It may be possible to get a controlled substance offense expunged under certain circumstances. Under the below requirements, though, many individuals will still have several more years to wait before they become eligible. Here’s how it breaks down. The conviction was for a petty offense or a Class 2 or 3 misdemeanor and it has been 3 years since the criminal proceedings have ended or your release from supervision regarding a criminal conviction. The conviction was for a Class 1 misdemeanor and it has been 5 years since the criminal proceedings have ended or your release from supervision regarding a criminal conviction. Depending on the type of controlled substance offense, there may be some limitations to what specifically can and cannot be expunged. If you believe that your criminal record can be sealed and want to move forward with a petition, you should consider contacting an experienced expungement attorney who can guide you through the complicated process. A qualified attorney can help you file the necessary petitions and offer advice on whether your situation warrants an expungement and whether that expungement is likely to be granted. Depending on where your charges were filed – especially in Denver – you may have specific requirements you need to follow in order to correctly file your petition. If you’re looking to expunge a juvenile record instead of an adult record, a criminal defense attorney can provide counsel for that process as well. If your criminal record is preventing you from living your life, contact an attorney today to see how they can help.